A month ago, Pastor How preached about S.H.A.P.E and how we each individually have different gifts and abilities to serve God. Since the end of last year, our ministries have not only empowered youths to serve, but have formed their very own youth teams. 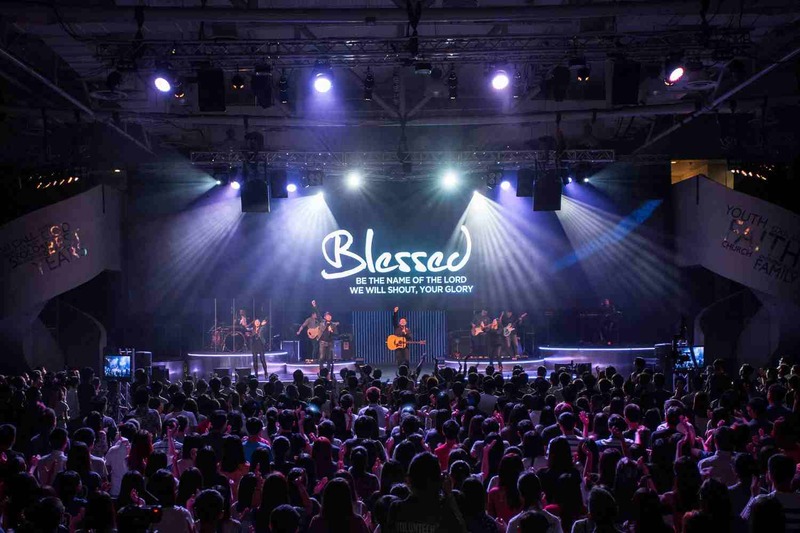 Here are five new youth ministry teams that you would want to hear about! Did you know that we have over 15 different kinds of professional stage lights in church? Over the last six months, our amazing young people have been learning to operate these lights and to master the lights board, which controls all the lights. 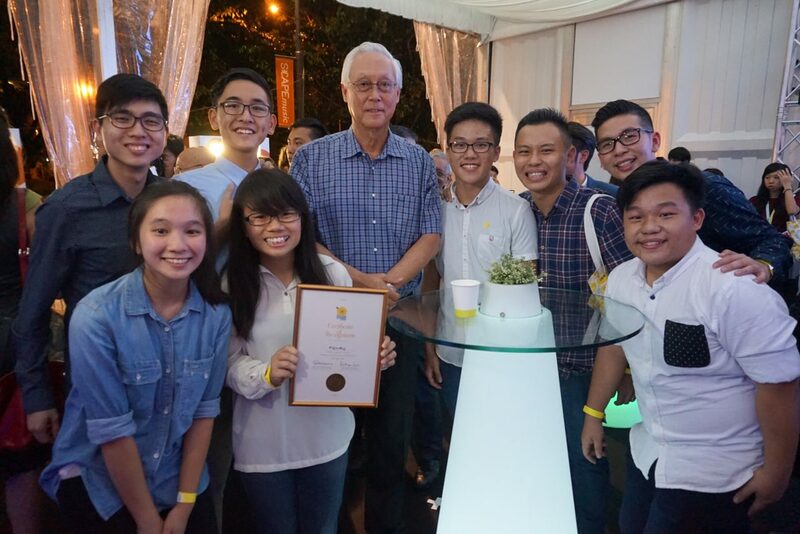 Despite their age, the Youth Lights Team never compromise on excellence. They put in time to ensure that the layering of lights is well-synced with the music. On the weekends, the Youth Lights Team would come early to check through everything meticulously—we all know how difficult waking up early can be for youths! On their own initiative, they are often found worshipping God with the songs to ensure that they are not just doing a job but meaning everything from their hearts. Their attention to detail and excellent attitude easily rivals any professional lights company with older crew. Youngest Members: Calla Ng, Jamie Lee and Callisa Kwee, all 13 years old! Live Feed brings the service experience closer to the congregation. Not many 13-year-olds have the chance to handle expensive professional camera equipment. Thus, our youths did not take their responsibilities lightly when they were given the opportunity to form the Youth Live Feed Team. 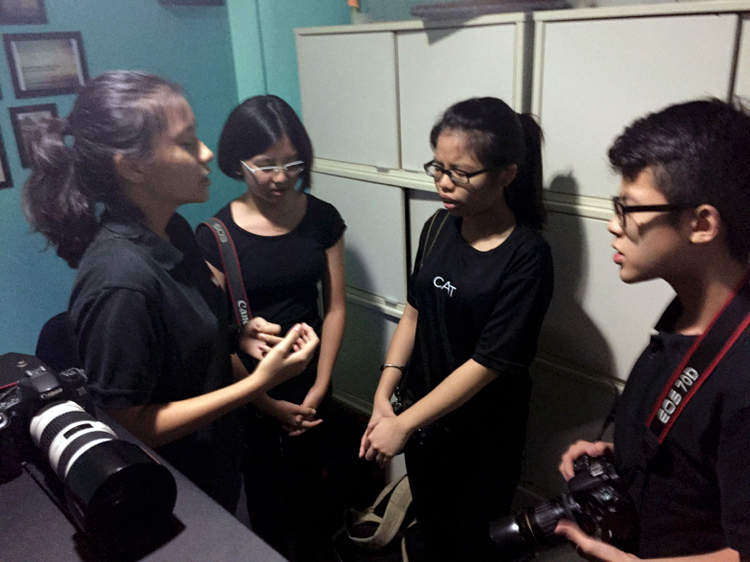 The Youth Live Feed team has spent the last six months learning the different camera roles in the ministry. After 1.5 months of training, each crew spends two months going through the progressively difficult camera positions. They start with Camera 6 (the camera on the 13th floor) and progress to Camera 4 (The camera behind the auditorium that tracks the stage and captures moments with Lights). Most of the team members are now learning the more difficult camera positions such as the roam cameras (on stage), the jib-arm and the camera following the speaker. These coveted roles are only given to people with much more experience in professional live feed companies. The training may be a long process, but our youths are happy knowing that their training is designed to help them become successful. Fun fact: Jamie Lee, 13, is the youngest person being trained to operate one of the toughest camera positions, Camera 1, which requires a high level of concentration. Previously, the crew operating Camera 1 were all 15 years old and above but Jamie blew everyone away with how quickly she was able to learn. Every week, the slides on our LED screen such as the welcome and announcement slides are so well designed that no one would suspect that they were created and manned by a bunch of 14 year olds. Most of the youth team come in with zero background in design, but through the ministry training they acquire useful skills as they design slides using programs such as Keynote and Adobe Photoshop. 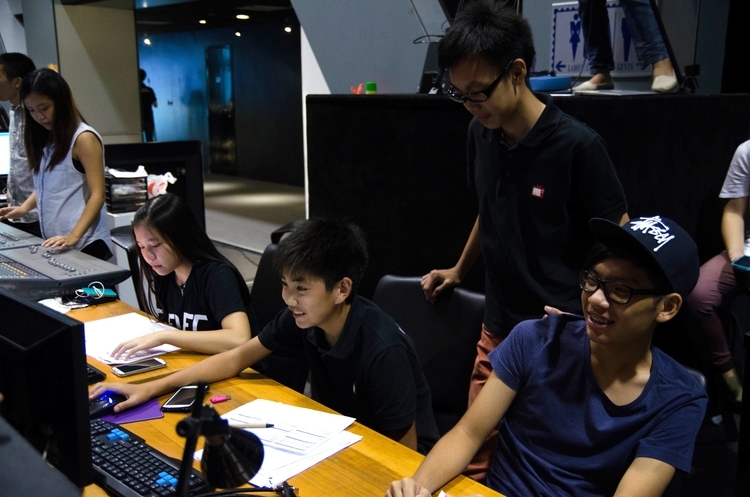 But the Youth Projection Team knows it is more than just designing nice slides or clicking the mouse. During their training they learn it is about being able to work well as a team under pressure and to be observant to what is happening on stage. Their training includes going through crisis scenarios in order to develop their ability to problem-solve and think on their feet. The Youth Projection Team has grown so much in competency and organisation that they can now run services on their own. 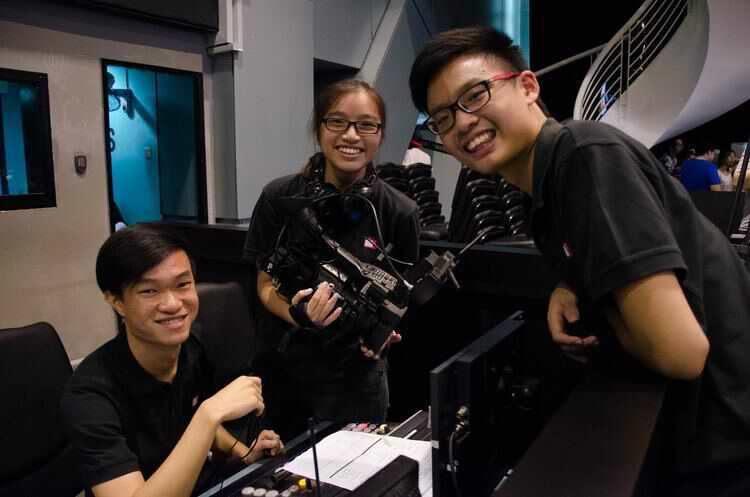 Their dream is to train up more youth projectionists who would also give their best whenever they serve! 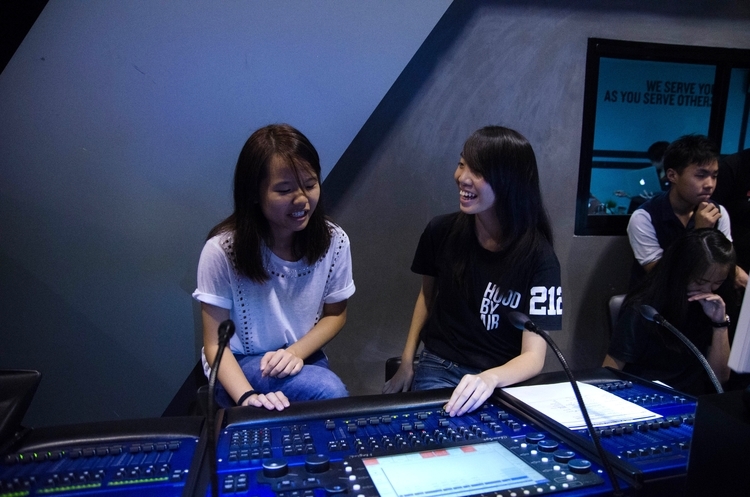 Fun Fact: Charmaine Lau, 17, is making the fastest progress on the Youth Projection team. This is because she uses every opportunity given to learn and improve herself. Her leader, Ryan Goh, noticed that she would take down a full page of notes after every duty during their ministry debrief. Because of her hunger, she moved from a new crew to a senior crew in less than nine months! If you have ever spotted a secondary school student roaming around church with a DSLR, then you might have caught someone from our Youth Photography Team in action. From the beginning, the Youth Photography Team are taught that they are not just snapping away at a DSLR, but they are painters of the HOGC story, encapsulating every important moment in pictures. Where many photographers tend to be “hobbyists”, our youths take their craft very serious—not just in their photographic skills e.g. in composition, exposure etc., but also in their attitudes, such as coming on time for their duties and making adequate preparations beforehand. After every service, their ICs would also evaluate their photos one by one to teach them what they did well and where they could improve. As they served, many have built strong friendships that go beyond ministry and would even study together during exams. Fun fact: The Youth Photography Team has grown so much in four months they can now hold services on their own. 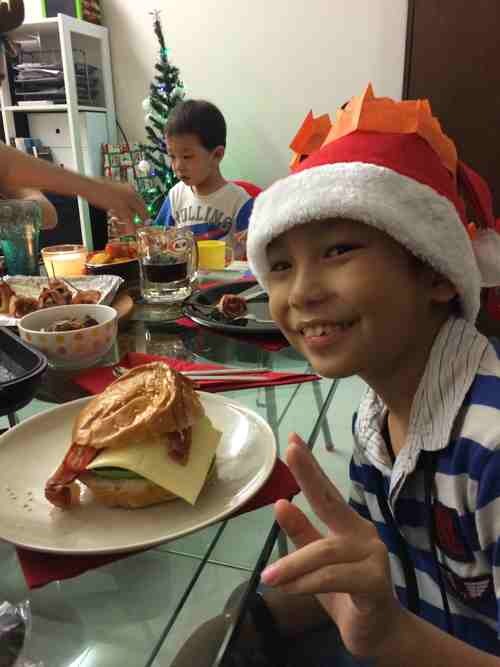 The youngest in the ministry, Jia Xin, 14, mastered the functions of a DSLR camera in just three months! The Youth Effects Team is in charge of the moving visuals behind lyrics on the LED screen during praise and worship. Their role is to engage the people and keep the mood of the songs using the screens. 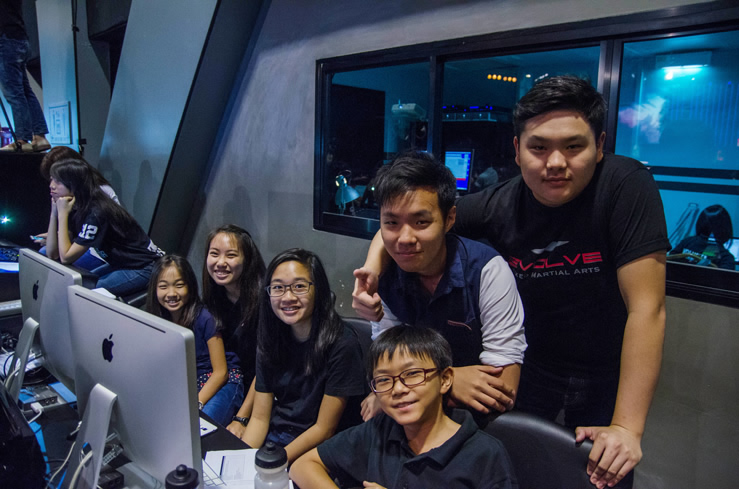 In order to perform their role, they use professional media programs such as Arkaos GrandVJ and Pro Video Player, which they managed to pick up in only 1 training! Aside from having an eye for aesthetics, musicality is also important. They are trained to understand how music works so that they know how to apply visuals to complement and enhance a song. Though more than half of the team had not served nor learnt about effects prior to this ministry, they have learnt so fast that they now hold up many services on their own. While learning and growing together, they also have a lot of fun doing life together. 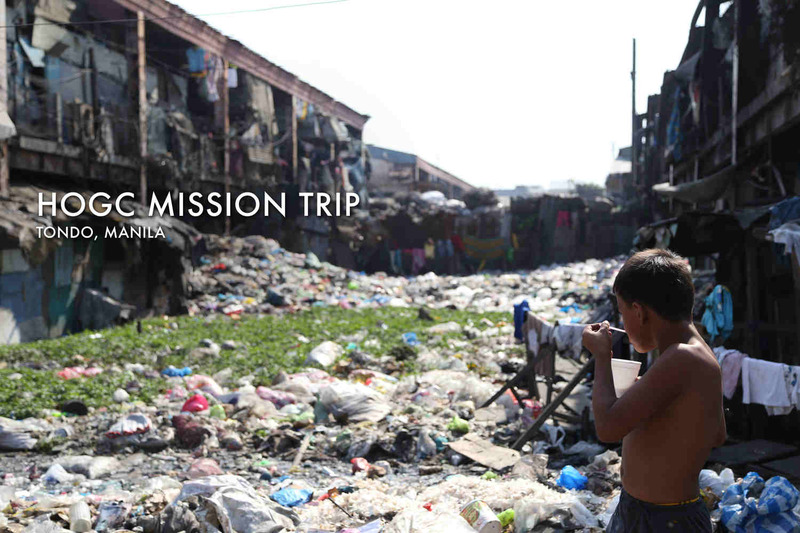 For them, serving God together in this journey is never a dull moment. 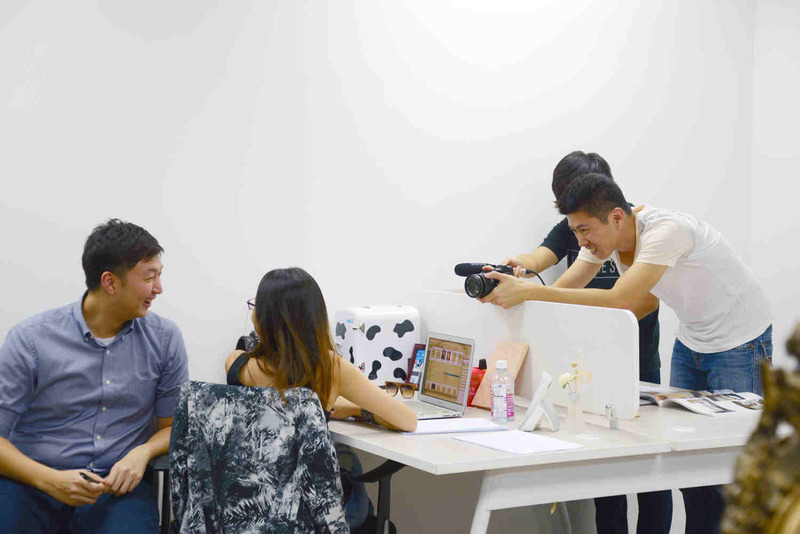 Their dream is to make more of their own videos for the praise & worship songs one day. Fun fact: Do you know that the Youth Ops team held services together during Part 2 of the Fig Tree series? 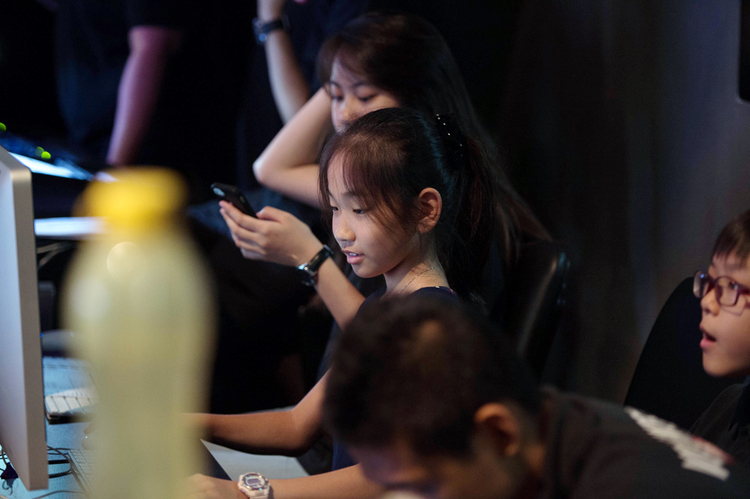 At only age 12, Lia Lee was the youngest person serving that day! We believe that this is just the beginning of the greater things to come for the youth teams in church. They will not only be the leaders of tomorrow but they will be the leaders of today.